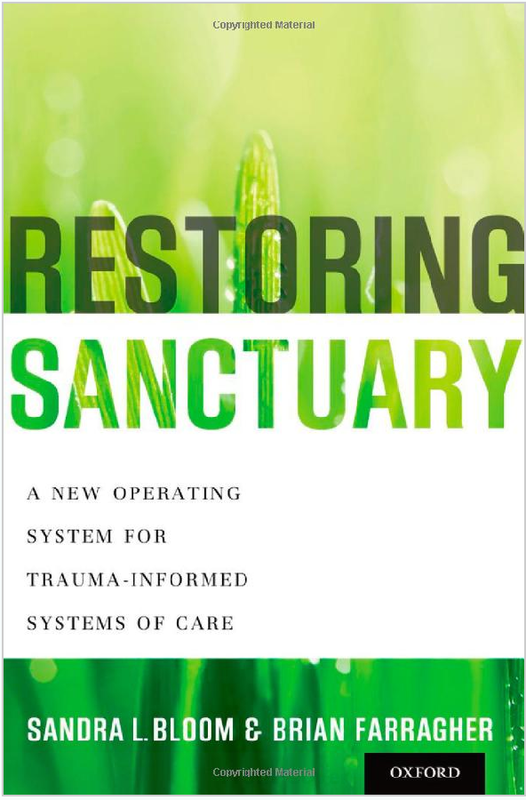 Dr. Sandra Bloom, associate professor at Drexel University’s School of Public Health and founder of the Sanctuary programs, and Brian Farragher, chief operating officer of ANDRUS, have come out with their long-awaited Restoring Sanctuary: A New Operating System for Trauma-Informed Systems of Care. ANDRUS provides services for families and children in New York State’s Westchester County, and also operates the Sanctuary Institute. Restoring Sanctuary is the third in a trilogy. Creating Sanctuary, written by Bloom, focused on the Sanctuary Model of Care itself, and how it evolved. More than 200 organizations have adopted the Sanctuary model. Destroying Sanctuary, written by Bloom and Farragher, showed how organizational trauma is destroying the U.S. health care system. Restoring Sanctuary provides a roadmap for organizations to transform themselves into safe and trauma-informed environments. 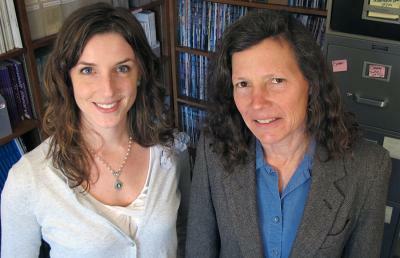 professor Dr. Jennifer Freyd and clinical psychologist Pamela Birrell, who teaches at the University of Oregon, will be published on Monday. It provides examples of why organizations, agencies, and society as a whole might want to adopt the Sanctuary model. Betrayal can occur at the individual and societal level. Betrayal can be the act of a terrorist or the act of a friend. Parents can betray by abandoning or abusing their children. Treason is betrayal. Social justice and oppression often entail betrayal and betrayal blindness….. This is interesting, in light of the overwhelming number of people who have experienced adverse childhood experiences who want, but fail to obtain, advice or even acknowledgement from many of our institutions, including the medical community. And it’s especially relevant, since ACEs have been shown to cause long-term physical and mental consequences, as well as violence and being a victim of violence, and all ACE studies done so far show that more people have experienced childhood adversity than have not. 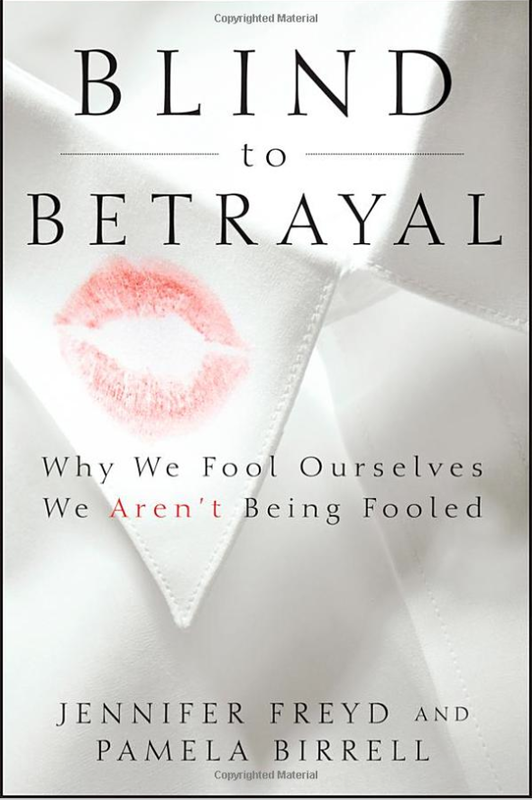 The book addresses why we use betrayal blindness — with fascinating examples of how people cannot see betrayal, even when it happens right in front of their faces — as well as how it’s important to move beyond betrayal blindness to heal. In the final analysis, researchers found, those who experienced institutional betrayal suffered the most in four post-trauma measurement categories, including anxiety and dissociation. The study appears in the Journal of Traumatic Stress.